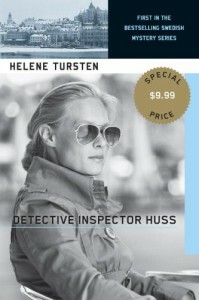 Detective Inspector Irene Huss is the first novel in the Irene Huss series by author Helene Tursten. 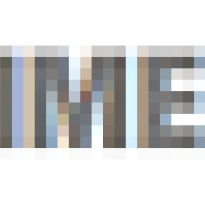 Millionaire Richard Von Knecht plunges off a balcony to his death. Quickly ruled murder not suicide Inspector Irene Huss is called in to investigate and quickly uncovers a man who had secrets to hide not just in his business but in his family life.